Congratulations to Prof. Gong for being selected for Dean’s Award for Excellence in Research. ! 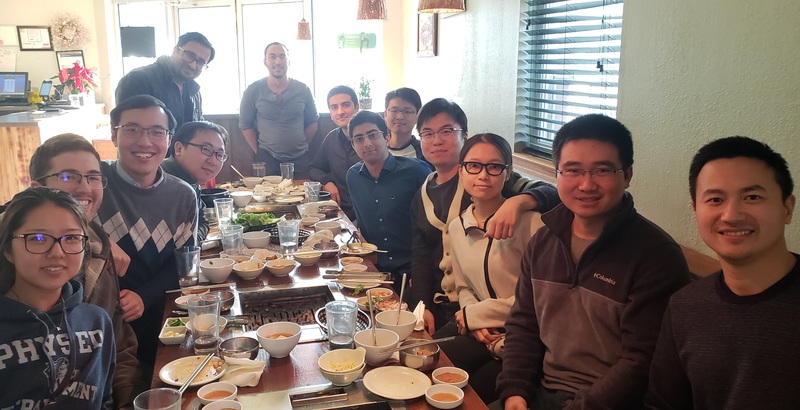 Congratulations to Ruochen Lu for winning 2019 Raj Mittra outstanding research award, Ali Kourani for winning 2019 Paul D. Coleman outstanding research award, Yansong Yang for winning 2019 Paul D. Coleman outstanding research award, Ahmed Emad for winning 2019 OK Kyun Kim Fellowship, Liuqing Gao for winning 2019 OK Kyun Kim Fellowship! Our paper Accurate Extraction of Large Electromechanical Coupling in Piezoelectric MEMS Resonators is published in JMEMS. Source Code for Accurately Fitting Resonator Response is now available. Congratulations to Dr. Anming Gao for defending his PhD thesis and Sarah Shim for graduating with MS! 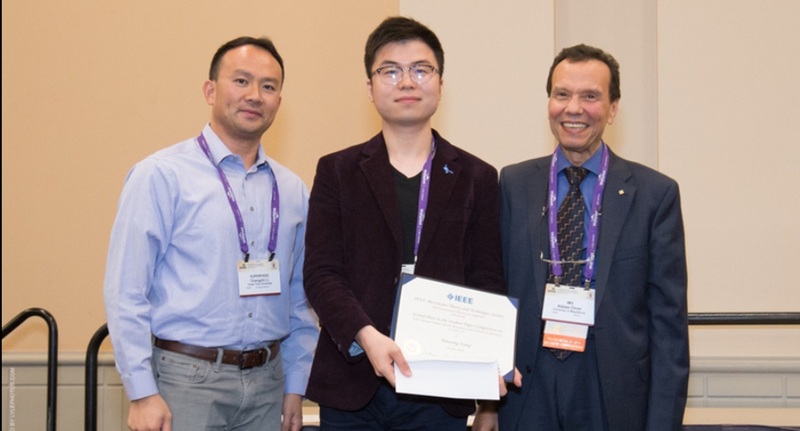 Congratulations to Ruochen for 2018 IUS best paper award! 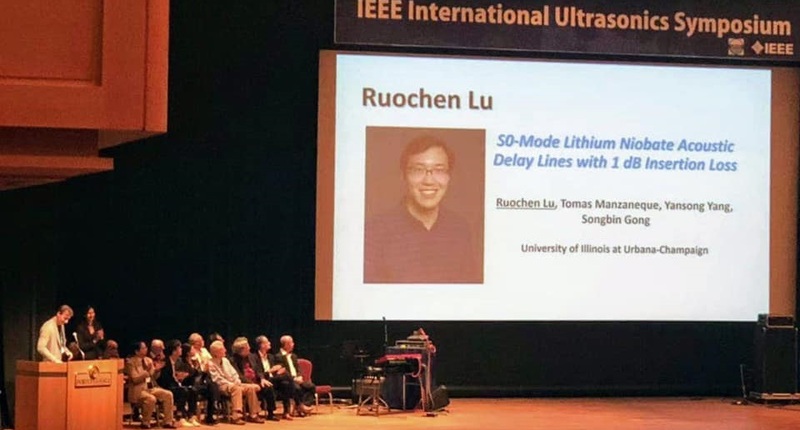 The paper titled S0-Mode Lithium Niobate Acoustic Delay Lines with 1 dB Insertion Loss is also highlighted in the closing ceremony as a significant advance in FBAR, SAW, and MEMS devices this year! Great Job, Ruochen! 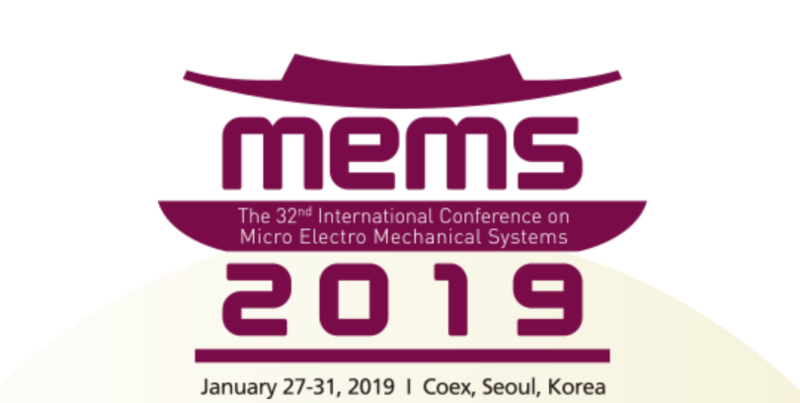 Six papers accepted at 2019 MEMS! Congratulations to Yansong, Ahmed, Ming-huang, Tao, Anming, and Ruochen. Fantastic job, team! Congrats to Yansong. His paper Scaling Acoustic Filters Towards 5G has been accepted to IEDM 2018. Congratulations to Ali! His paper A Tunable Low Power Oscillator based on High Q Lithium Niobate MEMS Resonators and 65 nm CMOS is published in Transactions on Microwave Theory and Techniques. Congratulations to Ruochen, Tomas, and Yansong! 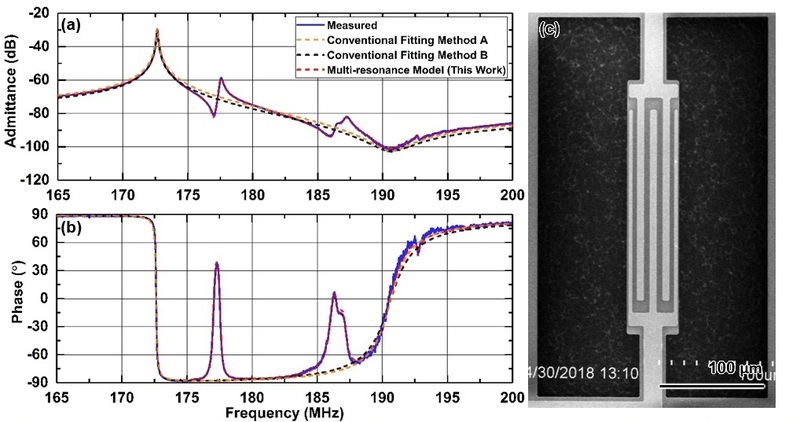 Their paper RF Filters with Periodic Passbands for Sparse Fourier Transform-Based Spectrum Sensing is published in Journal of Microelectromechanical Systems, 2018. Congratulations to Ruochen, Tomas, and Yansong! Three of their papers have been accepted as oral presentations at 2018 International Ultrasonic Symposium. 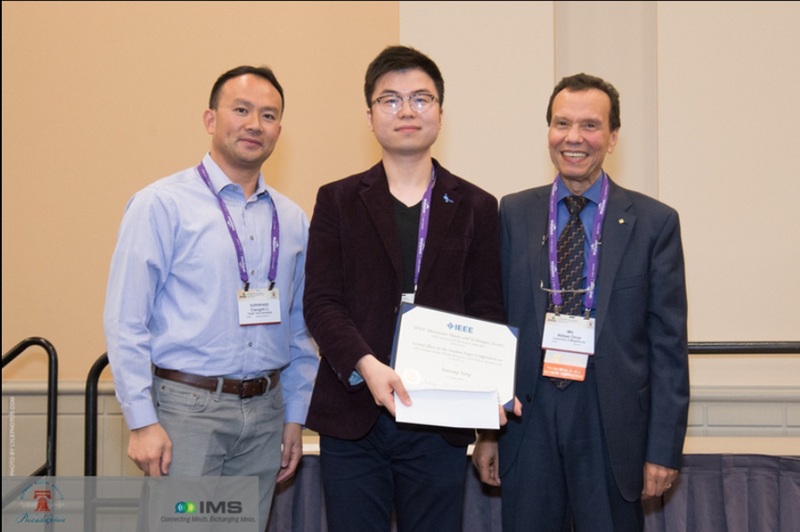 Congratulations to Yansong for winning the second place in the Best Student Paper competition at IMS 2018! Great job! 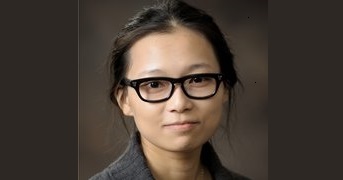 Congratulations to Liuqing for winning James M. Henderson Fellowship for 2018-2019. Congratulations to Ruochen for winning Nick and Katherine Holonyak, Jr. Graduate Student Fellowship. Congrats to Ruochen and Tomas. Two Papers accepted at Hilton Head 2018. Congrats to Yansong. His paper Towards Ka Band Acoustics: Lithium Niobate Asymmetrical Mode Piezoelectric MEMS Resonators has been accepted to IFCS 2018 as a single session oral presentation. Congrats to Ruochen and Tomas.Their paper Lithium Niobate Phononic Crystals for Tailoring Performance of RF Laterally Vibrating Devices is published in IEEE Transactions on Ultrasonics, Ferroelectrics, and Frequency Control. Congrats to Ali. His paper A 175 MHz 72µW Voltage Controlled Oscillator with 1.4% Tuning Range based on Lithium Niobate MEMS Resonator and 65 nm CMOS was accepted to IMS2018. Congrats to Yansong. 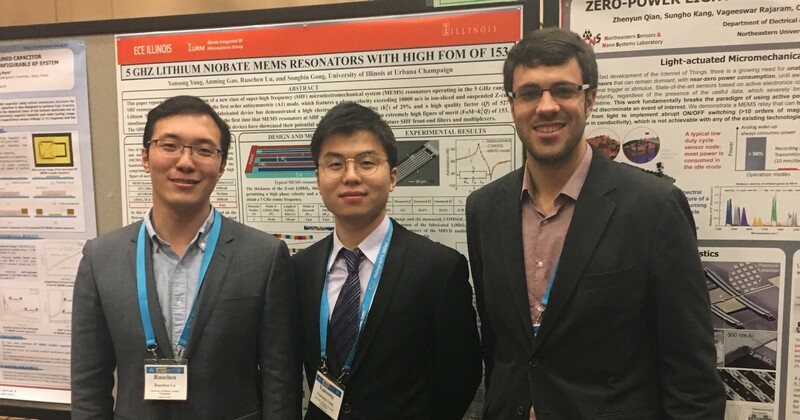 His paper GHz Lithium Niobate MEMS Resonators with FoM of 336 and f∙Q of 9.15×10^12 was accepted to IMS2018. 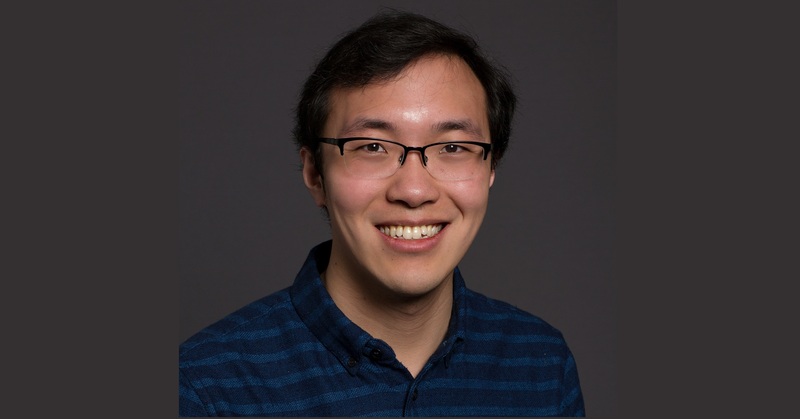 Congratulations to Anming Gao for receiving the Lam Research Corporation Scholarship, one of the most prestigious scholarships awarded to students who have demonstrated excellence in their research and academic studies. Congrats to Ruochen, Tomas, Yansong, and Ali. Three Papers accepted at IEEE MEMS 2018. Congratulations to Prof. Gong. He has won the 2017 NASA early career faculty award! Congratulations to Tomas and Ruochen. 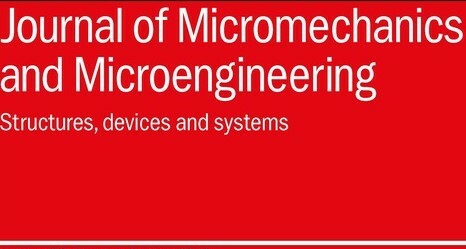 Their journal paper on chirp compressors is published in Journal of Microelectromechanical Systems. Congratulations to Ruochen! 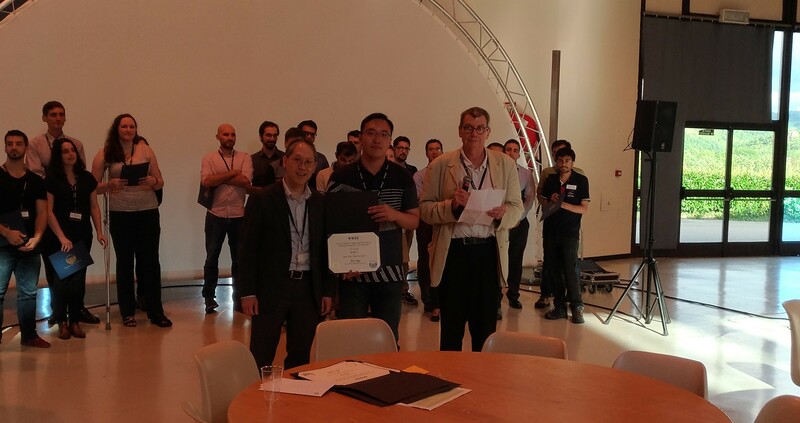 He won the best paper award at the 2017 International Frequency Control Symposium. 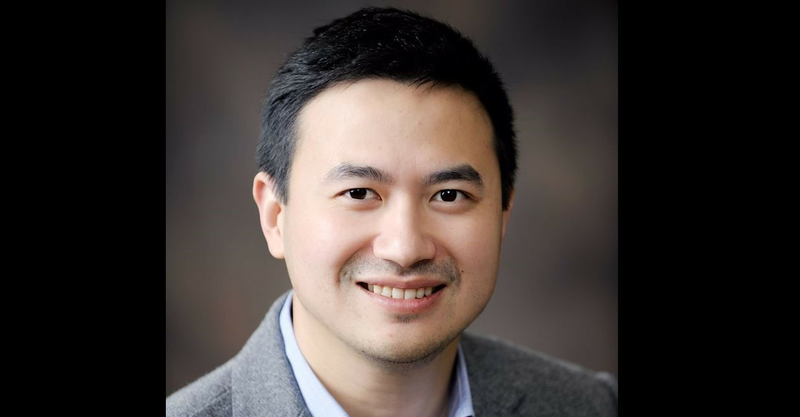 ILIRM Group welcomes a new member: Dr. Ming-Huang Li ! Congratulations to Arunita, her paper titled "Characterization of Lithium Niobate Microdisk Resonators with Grating Couplers" has been accepted for an oral presentation at 2017 IEEE Photonics Conference. 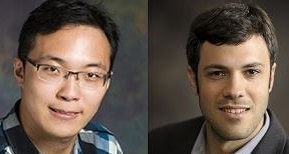 Congratulations to Tomas and Ruochen, their papers have been accepted to 2017 International Frequency Control Symposium for oral presentations. 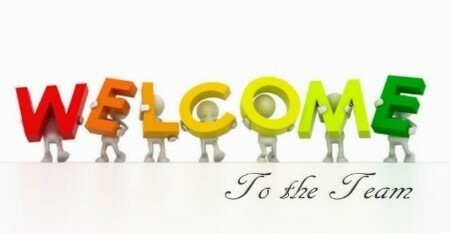 ILIRM Group welcomes a new member: Liuqing Gao and Ahmed Emad.! Congratulations to Jack! His paper titled "A non-magnetic gyrator using switched delay lines" is accepted at 2017 European Microwave Conference. Congratulations to Brandon for winning Lieutenant General Thomas M. Rienzi Graduate Award. Congratulations to Ruochen for winning Nick and Katherine Holonyak, Jr. Graduate Student Award. Congratulations to Tomas! His paper titled “A High FOM Lithium Niobate Resonant Transformer for Passive Voltage Amplification" has been accepted for oral presentation at Transducers 2017! Congratulations to Yongha! 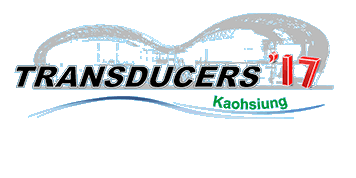 His paper titled “A 1.17 GHZ Wideband MEMS Filter using Higher Order SH0 Lithium Niobate Resonators ” has been accepted for oral presentation at Transducers 2017! Congratulations to Yongha! His paper titled "Wideband Spurious-free Lithium Niobate RF-MEMS Filters" has been accepted for publication in Journal of Microelectromechanical Systems. Congratulations to Prof. Gong for being named as the Intel Alumni Fellow of Electrical and Computer Engineering. Congratulations to Brandon! His paper titled "Simultaneous Wireless Power Transfer and Communication to Chip-Scale Devices" has been accepted for oral presentation at IMS2017. Congratulations to Ali! His paper titled "150 MHz Voltage Controlled Oscillator using Lithium Niobate RF-MEMS Resonator" has been accepted for oral presentation at IMS 2017. Congratualtions to Tomas and Ruochen,their papers is accepted for an oral presentation (10% selection rate) at IEEE MEMS 2017! Dr. Songbin Gong seeks outstanding candidates to fill an undergraduate research assistant position in the Department of Electrical and Computer Engineering at University of Illinois Urbana Champaign. Candidates must have taken either ECE444 or ME487 in order to be considered for the position. Congratulations to Yansong and Anming, their papers is accepted for a poster presentation at IEEE MEMS 2017! Congratulations to Anming! His paper "Harnessing Mode Conversion for Spurious Mode Suppression in AlN Laterally Vibrating Resonators " has been accepted for publication in IEEE Journal of Microelectromechanical Systems. Congratulations to Yongha! His paper, titled "Analysis and Removal of Spurious Response in SH0 Lithium Niobate MEMS Resonators", has been accepted for publication in the IEEE Transactions on Electron Devices. 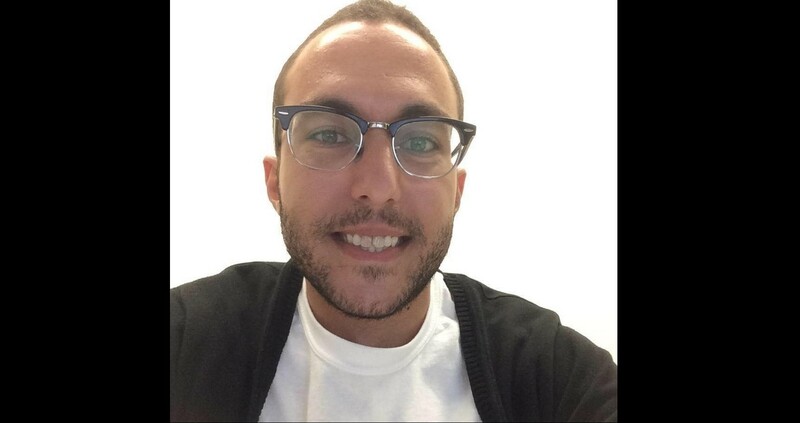 ILIRM Group welcomes a new member: Ali Kourani, Sarah Shim, and Jack Krol! Congratulations to Liuqing Gao for winning the E. C. Jordan Award! Nick and Katherine Holonyak, Jr.
Congratulations to Anming Gao for being awarded Nick and Katherine Holonyak, Jr Graduate Student Fellowship! Congratulations to Brandon for winning Lieutenant General Thomas M. Rienzi Graduate Research Award! The paper based on our collaboration with Coventor. Inc has been accepted for presentation at Hilton Head workshop on Solid State Sensors, Actuators, and Microsystems! Congrats to Ruhal, Ruochen and Matt. Congratulations to Ruochen and Anming! Their paper titled “AlN Piezoelectric Parametric Oscillators with Low Phase Noise” has been accepted for oral presentation at 2016 Solid-State Sensors, Actuators and Microsystems Workshop (Hilton Head 2016). Congratulations to Michael, Ruochen, and Anming! Their paper titled “High Speed Mid-Infrared Detectors Based on MEMS Resonators and Spectrally Selective Metamaterials” has been accepted for oral presentation at 2016 International Frequency Control Symposium (IFCS). Congratulations to Anming! His paper titled “Mitigation of A0 Spurious Modes in AlN MEMS Resonators with SiO2 Addendums” has been accepted for oral presentation at 2016 International Frequency Control Symposium (IFCS). Congratulations to Ruochen and Tomas! Their paper titled "Piezoelectric RF Resonant Voltage Amplifiers for IoT Applications" has been accepted for oral presentation at IMS 2016. Congratulations to Liuqing, Yansong, and Brandon! Their paper titled "Radio Frequency Wireless Power Transfer to Chip-scale Apparatuses" has been accepted for oral presentation at IMS 2016. 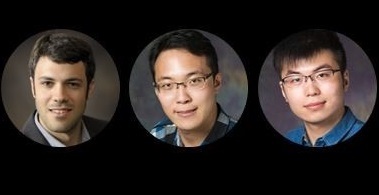 Congratulations to Anming, Ruochen, and Yongha for their papers being accepted to international conference on micro-electron-mechanical systems (MEMS) 2016. (Position has been filled)Dr. Songbin Gong seeks outstanding candidates to join his research group as graduate research assistants. The positions are available starting August 15th, 2016. The candidates will be working on research projects related to radio frequency microsystems. Interested individuals should contact Dr. Gong via email. Congratulations to Yongha for publishing the paper titled "Elimination of Spurious Modes in SH0 Lithium Niobate Laterally Vibrating Resonators" with Electron Device Letters! 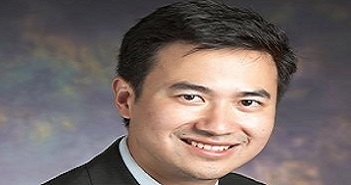 Congratulations to Ruochen for being selected to receive the Lam Research Award! What a honor! The Lam research award is to recognize outstanding students within the ECE department at Illinois. Congratulations to Yongha! His paper on "Spurious Mode Suppression in SH0 Lithium Niobate Laterally Vibrated MEMS Resonators" has been accepted to appear in IEDM 2015!